Monthly Review | Censorship, Inc. The First Amendment of the U.S. Constitution is a landmark in the defense of free speech against government interference and suppression. This book shows it also acts as a smokescreen behind which a more dangerous and insidious threat to free speech is at work. Soley shows how as corporate power has grown and come to influence the issues on which ordinary Americans should be able to speak out, new strategies have developed to restrict free speech on issues in which corporations and property-owners have an interest. From the tobacco industry’s attempts to prevent information about the effects of smoking on health from becoming public to corporate lawyers advising tire manufacturers not to disclose that their products are causing death on the roads, what are often seen as legitimate business practices constantly narrows our right to free speech. Censorship, Inc. is a comprehensive examination of the vast array of corporate practices which restrict free speech in the United States today. 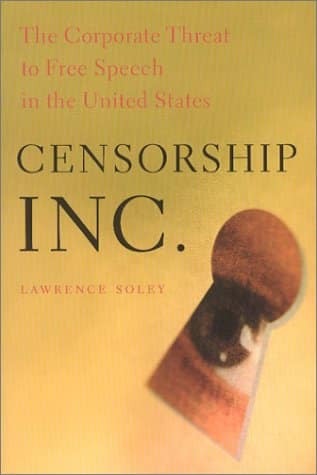 Soley gives a systematic and detailed account of the legal processes that enable corporate censorship to continue or be halted in fields as diverse as advertising and the media, the workplace, community life, and the environment. He also shows how these threats to free speech have been resisted by activism, legal argument, and through legislation. 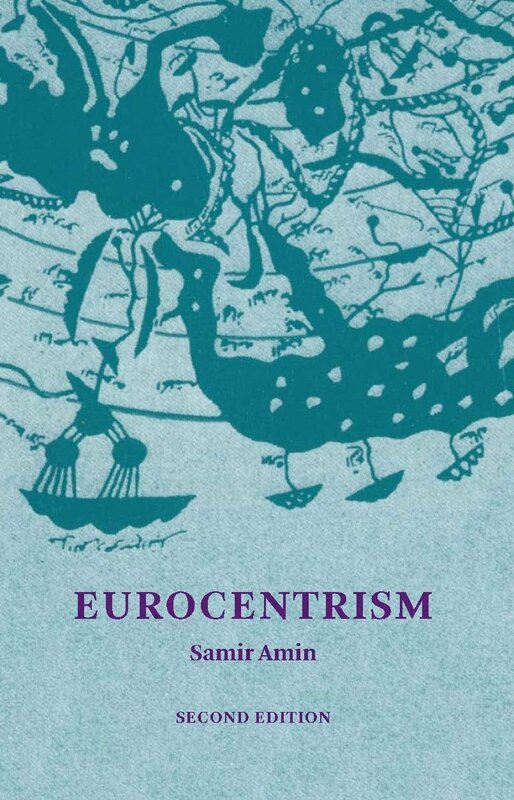 Grounded in extensive research into actual cases, this book is at the same time a challenge to conventional thinking about the nature of censorship and free speech that points the way towards a recovery of essential rights of citizenship. [Lawrence] Soley demonstrates a broad knowledge of First Amendment theory, economic history, employment law, corporate power, organizational communication, and media structure… [He] lays bare the methods by which corporate officials create information scripts for the public and strategically control speech… Soley presents provocative and persuasive arguments to which all students of communication should be exposed. Censorship, Inc. is a work of extraordinary importance. 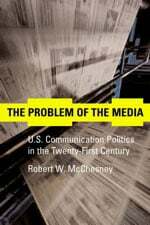 More than any other work in recent times, it unmasks the true nature of media censorship in the United States today that coming from concentrated private wealth and refutes the notion that the corporate media system protects democratic values. Accessible and written with journalistic flair, Censorship, Inc. should be read by students, activists, and old-fashioned citizens. 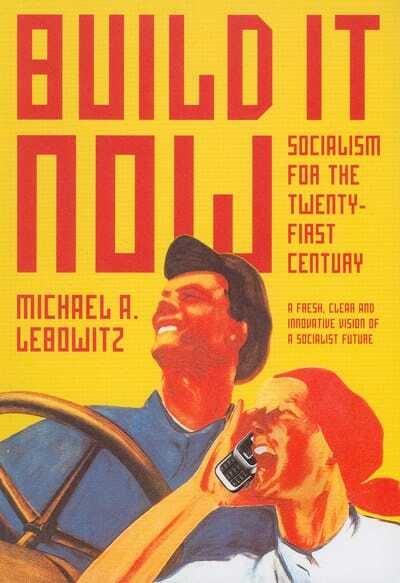 It is a must-read. Lawrence Soley is Colnick Professor of Communication and Professor of Journalism at Marquette University in Milwaukee. 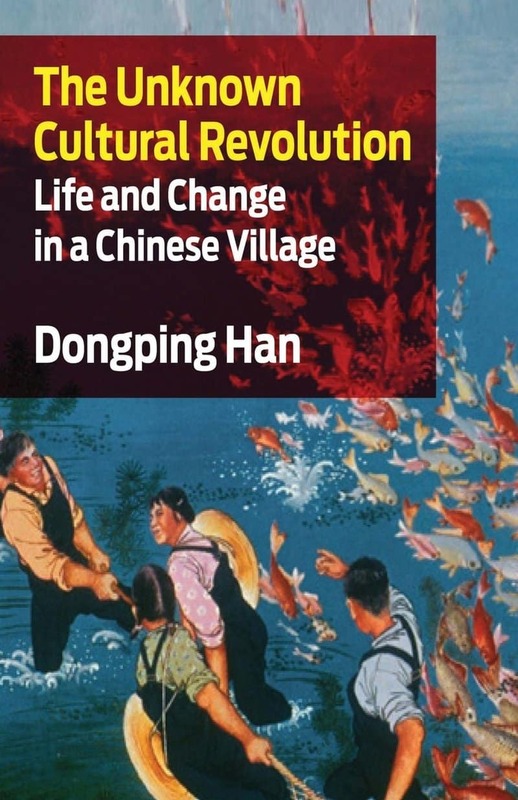 His previous books include Free Radio Broadcasting, Leasing the Ivory Tower, and The News Shapers.